With classes back in session, let’s get right to it! 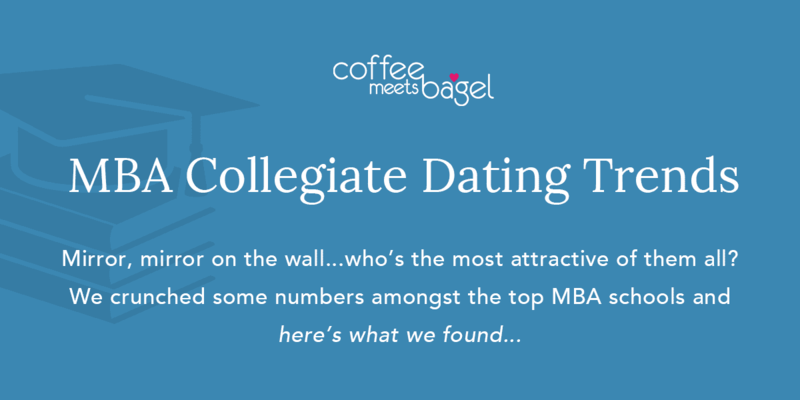 MBAers – who has the hottest singles on campus? The most picky? 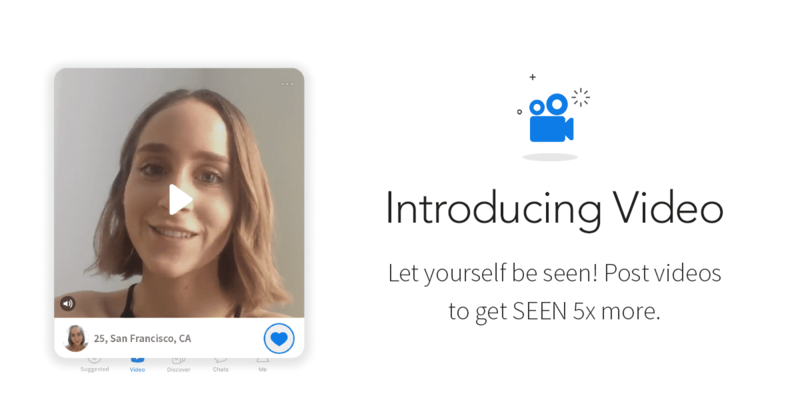 Collegiate Dating Trends in the United Kingdom Video has Arrived!